Hi Anjie. I read the part in your book about using the color peach to attract a romantic partner. I’m moving into a new place in just a few days, and I’ve been on the lookout for peach colored sheets. The closest I can find is coral. Will that work, or do I need to keep hunting for peach and buy some cheaper ones in the meantime? Finally, will peach enhance self love, or just bring romantic love? Coral is more of a bright, sunny orange color. 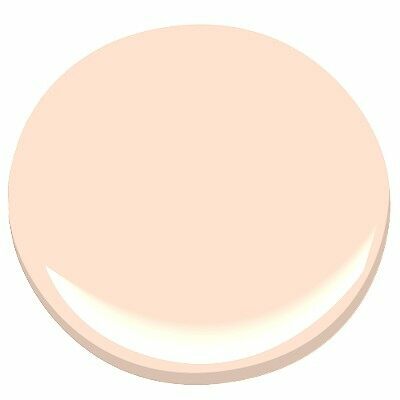 With peach blossom luck, we’re looking for a more flesh-like color, with more white in it. A good guide would be Benjamin Moore 2014-60 Whispering Peach, shown here. I advise you to find the right color sheets and do not buy the coral ones. They will not be a suitable substitute. However, if you have trouble finding the right color sheets, you can try other things that I’ve suggested above: painting the walls, wearing peach, or even just adding peach accents to your bed, like the pillow in the photo above. I’d also like to answer your very thoughtful question about self-love and the color peach. Since peach is somewhere in between a very soft pink and orange, color-wise, pink is related to the relationship area while orange is related to the health area of the feng shui bagua map. The relationship area does cultivate self-love. 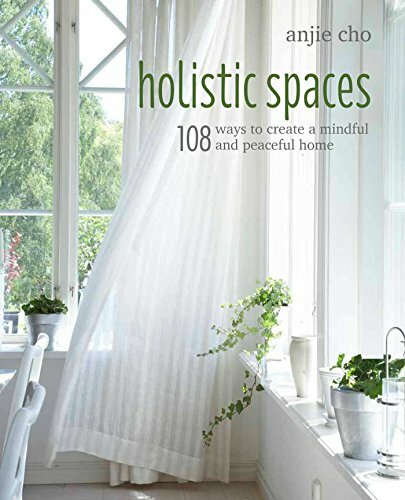 Both the relationship and health areas also connect to the element of earth which is about self-care and boundaries. So, I would say yes. Just by taking the time to activate a feng shui adjustment to support your desire to have a partner is a kindness to yourself, and you need self-love to attract the right partner.